Developing a new medical treatment for mesothelioma takes many years. The process is intended to best improve the treatment of diseases and medical conditions without harming people. 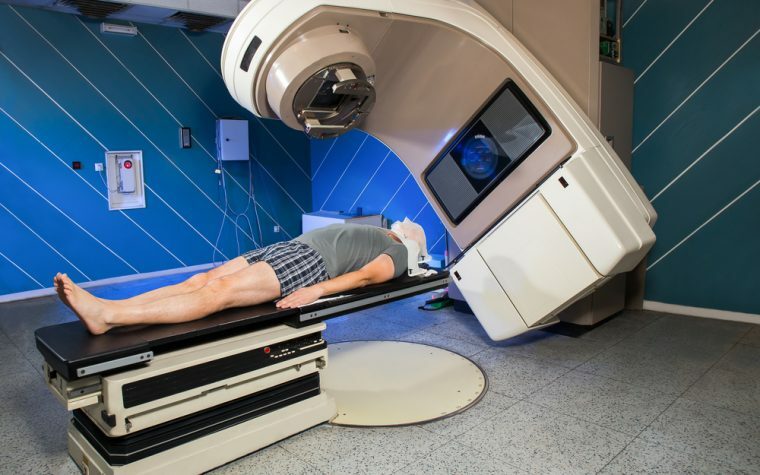 Here you can read about how new therapies are developed, tested in clinical trials, and eventually made available to patients with a wide range of diseases, including mesothelioma. Before clinical trials can begin, there needs to be evidence that a treatment is effective. Sometimes this evidence comes from academic labs that largely explore science for its own sake, not necessarily for the development of a drug. This is called “basic research.” From ideas generated in basic research or from company-sponsored “research and development” or (R&D), experiments typically proceed to pre-clinical research. Pre-clinical testing is necessary before a medication or treatment proceeds to clinical trials. This testing involves experiments with animals, and also with cells in a dish (in vitro testing). While still necessary to advance potential therapies for diseases such as mesothelioma, modern-day animal testing is generally governed by three principals: 1) reduce the use of animals to a minimum but utilize animal test subjects to collect data indicating that a treatment is safe and effective in people, 2) minimize animal suffering and assure animal welfare as much as possible, and 3) replace animal experiments with other alternatives when possible. A great deal of pre-clinical testing focuses on ensuring that a treatment is safe, for example, that the treatment does not cause birth defects (teratology) or other medical problems. Pre-clinical testing can also focus on how a treatment works and whether it is predicted to work effectively. Clinical trials focus on administering an experimental therapy in humans, as opposed to animals. Clinical trials are well-designed studies that collect information about new treatments for diseases and disorders. Most of the time, this means medications, but clinical trials can also test other things, such as stem cell therapies, surgical techniques, tests for diagnosis, and medical devices, to name the most common. Often in a clinical trial, effectiveness is compared against a placebo (sugar pill with no medication in it), or another means of comparison. In the case of life-threatening diseases such as mesothelioma, it is not acceptable to use a complete lack of real treatment as a comparison, so a comparison is typically made using another type of medication that is commonly prescribed and already approved for use in that particular indication or disease type. A comparison is needed to determine if the medication works (efficacy) and also to see if the medication is safe (adverse events). Researchers will design the clinical trial for a specific period of time, during which participants either get the treatment, or the comparison treatment. Sometimes the treatment is added on to the comparison as an extra treatment (add-on therapy). Typically, a study is conducted using the “double-blind” method. This means that neither the researchers giving the treatments nor the participants know who is getting which treatment. This prevents “bias,” or expectations that could influence the outcome of the study. Researchers providing the treatment will have a code that is later “unblinded” so that they find out what treatment they were giving. The researchers also record measurements while the participants are receiving the treatment. These measurements can be for different things, such as to determine if the treatment is working as well as to assess safety and side effects. Assessments in a mesothelioma trial might include survival, how long a person is cancer-free (remission), or if a person experiences reduced cancer (partial remission). Other measurements might include blood levels of the medications. If someone participates in a clinical trial, that person will be informed about the measurements that will be taken before the trial starts. An “Informed Consent” document tells participants about the trial. Phase I testing is the first step in studies involving humans. The purpose is to determine safety and to evaluate side effects. Phase I studies also test how the drug is absorbed, distributed and eliminated from the body. Often people who do not have the disease (healthy individuals) participate in Phase I. The number of people involved at this stage is usually small. Phase II trials are often divided into Phase IIA and Phase IIB. Sometimes these two sub-phases are combined. Phase II trials further assess dosing and are designed to determine the best drug dose to use and how much of a dose is safe. Phase II studies can also measure efficacy and safety testing in small numbers of participants. Often a treatment must pass Phase II in order to proceed to Phase III. Most reports of medical treatment studies focus on Phase III trials. These are the large trials that are required for a drug or other treatment to receive approval for use. The purpose of this phase is to test efficacy and safety as well as to monitor for side effects. The main drug effects are often called the primary efficacy endpoints. Other measurements may be called the secondary endpoints. Adverse events refer to the side effects that occur during a study. These are defined as being due to the medication or therapy given (treatment-emergent adverse events) or as simply things that occurred during the trial, whether they were due to the treatment or not (overall adverse events). Occasionally, researchers conduct Phase IV trials, after a drug has been approved. These trials collect additional information about the drug or treatment. They are sometimes called “post-marketing” trials. Throughout the world, clinical trials are constantly recruiting patients and initiating studies to test investigational therapies and novel therapeutic options for diseases and conditions with unmet medical needs. 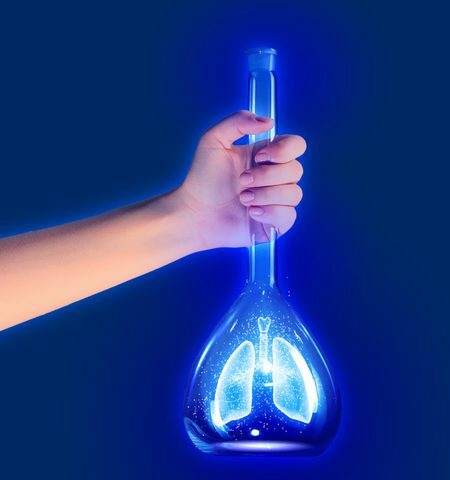 Although people who are chronically ill or afflicted with a disease such as mesothelioma participate in these trials, how clinical trials work or what they are designed to accomplish is not widely understood. However, as more people are made aware of the critical importance of clinical trial participation and how it advances research and the developing of next-generation therapies, increased support of the clinical trial process can potentially lead to accelerating the development of new treatments that can improve patient outcomes for diseases such as mesothelioma. Note: Mesothelioma Research News is strictly a news and information website about the disease. It does not provide medical advice, diagnosis, or treatment. This content is not intended to be a substitute for professional medical advice, diagnosis, or treatment. Always seek the advice of your physician or other qualified health provider with any questions you may have regarding a medical condition. Never disregard professional medical advice or delay in seeking it because of something you have read on this website.